After listening to Smallberg give a a talk on his teaching experiences, Mike and I joined Christina for dinner at Pomodoro. When we were done eating and ready to head out, they brought us this tiramisu. 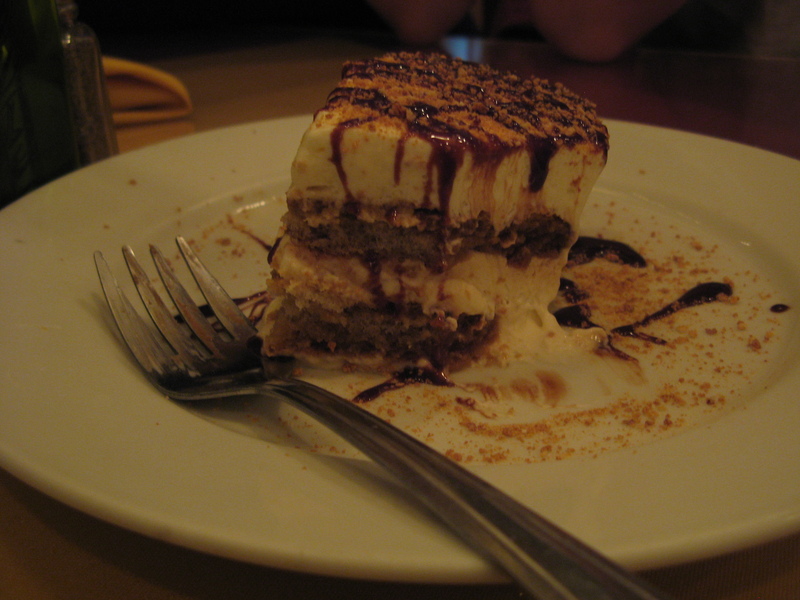 We learned: Pomodoro makes incredible tiramisus.